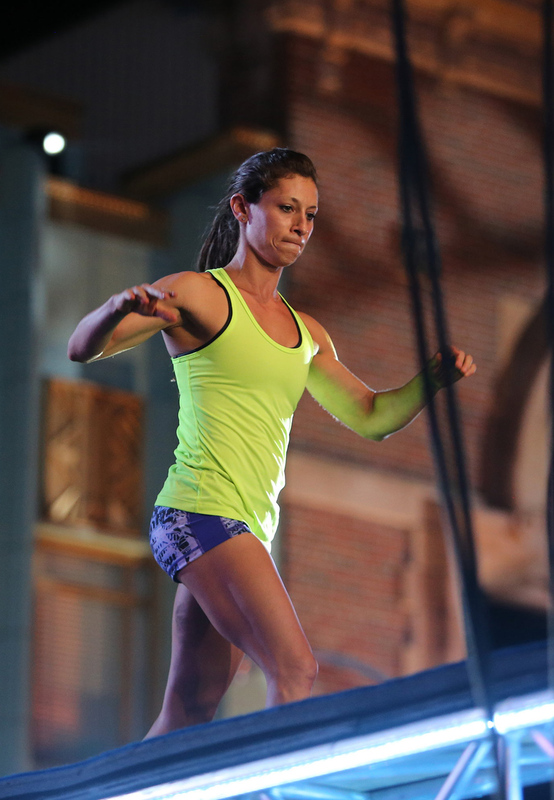 It’s been five years since a magnitude-7.0 quake devastated Haiti, but USC Chan alumna Karly Streisfeld is as dedicated as ever — even competing on NBC’s American Ninja Warrior — to help shine a spotlight on the island nation’s continued need for aid. While in Haiti five years ago on a service trip, Karly Streisfeld MA ’05 helped a 16-year-old boy feed himself for the first time. The teen, who lived in an orphanage, had been born without an arm while the other was severely deformed. Using duct tape, scrap metal and more than a little ingenuity, Streisfeld fashioned an apparatus in 15 minutes that the boy could use to eat. “If he were born in the United States, he would have been in therapy right away,” says Streisfeld, a USC Chan alumna and an occupational therapist at Jackson Memorial Hospital in Miami. “Once you know how simple things can change someone’s life there, it’s so hard to not want to continue to go,” she adds. Streisfeld has taken four volunteer trips to Haiti in the past five years through Project Medishare. During her first trip, just weeks after the quake, she treated patients with severe trauma, including amputations, spinal cord injuries, as well as multiple fractures. “People had been crushed,” says Streisfeld, who specializes in such trauma-related conditions. In the weeks following the quake, she saw victims of violence, including gunshot and machete wounds. 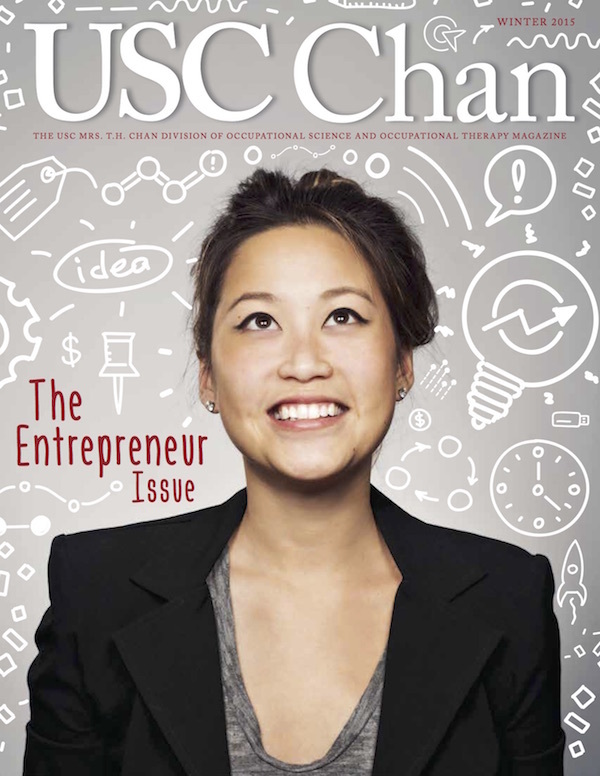 Streisfeld says her education at USC Chan helped prepare her for fieldwork. In addition to providing medical care and supplies to disadvantaged populations, the Haiti Rehab Project trains and employs Haitians with disabilities to fabricate adaptive equipment for amputees. “I don’t know of any organizations [in Haiti] that are trying to provide jobs for those with disabilities from the earthquake,” Streisfeld says. To raise awareness for the organization, Streisfeld, an avid athlete who counts Parkour among her workouts, appeared on NBC’s reality competition, American Ninja Warrior. The show’s producers shot a package on Streisfeld and the nonprofit, but her footage didn’t air on the June 23 episode. “I was so disappointed,” says Streisfeld, who got tripped up on the course’s second obstacle and was disqualified. “The only reason I decided to do it was to raise money for the Haiti Rehab Project.” Still, Streisfeld managed to raise nearly $3,000. To volunteer or donate to the Haiti Rehab Project, visit HaitiRehabProject.org.